Only just over two weeks left! The teams have now been drawn into specific hours – though please note all teams are asked to attend for the final hour! Teams are almost full – rounding up the last few. If you’re not on a team let us know as soon as possible. Everyone’s getting in on the act! The traditional 25s card game returns to the clubhouse on Good Friday night in the clubhouse at 9pm sharp. Tickets €20 – contact Francis at 086 3569083 for more information. 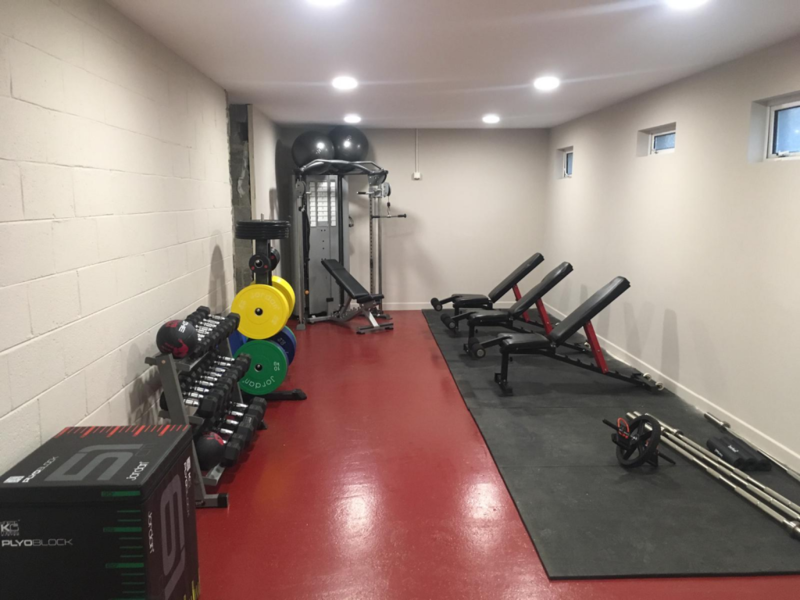 Registration for the club has to be completed immediately – this process cannot be completed unless membership payment is completed. The Paschal Reilly Memorial Golf Classic, in aid of the Irish Heart Foundation, takes place at Royal Tara Golf Club on Friday 28th June. It will be a fourball scramble event with tee times available throughout the day. It is held in memory of Paschal Reilly who died suddenly on August 3rd, 2012, aged just 53. He would have turned 60 this year. The event aims to raise much-needed funds for the Irish Heart Foundation whose research may help to prevent other untimely deaths. 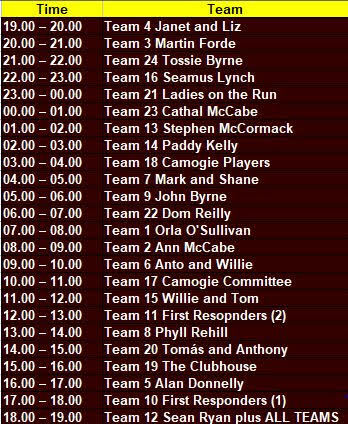 Entry is €200 per team, including meal. Prizes on offer for top three finishers, longest drive, nearest to pin and more. If you would like to sponsor a hole or a prize contact Brian at 087 7658939. Thank you all for your support! Only just over 3 weeks left! No extensions!! Please come out to support the lads, who are aiming to retain the trophy we won last year! The Kiltale EASTER Hurling Camp is now just a few days away!For boys and girls aged 9 to 11, from Monday 15th to (Holy) Thursday 18th April. Kiltale boys and girls only. 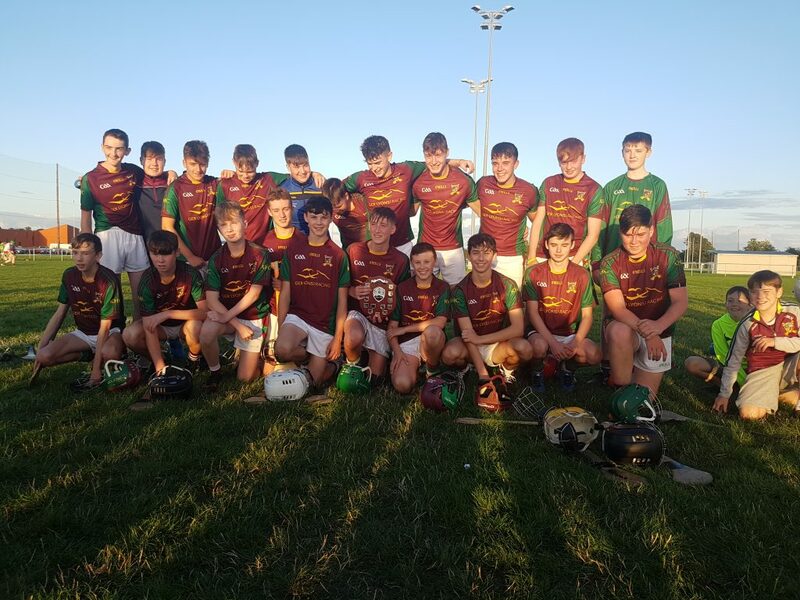 by beating O’Mahonys/Wolfe Tones by 3-7 to 0-15 in a great semi-final. Well done lads, dug it out to win by minimum, Sean Hughes scoring the winning point in injury time. Scorers: Gavan McVann (2-00); Evan Clarke (1-02); Donal Matthew (0-02); Sean Hughes (0-02); Vinny Walsh (0-01). Plans continue to be made for the big weekend – Just a few weeks to go now! Sponsorship cards are being distributed – if you are a team captain and you haven’t received yours yet please contact any member of the committee or email pro.kiltale.meath@gaa.ie. Also please let a committee member know who is on your team. The community defibrillator in King’s Gala store has been serviced recently. Note that it is equipped with a grey Pad Pack which is to be used on adults. There is also a PINK paediatric Pad Pack within the housing which should be used for under-18s. 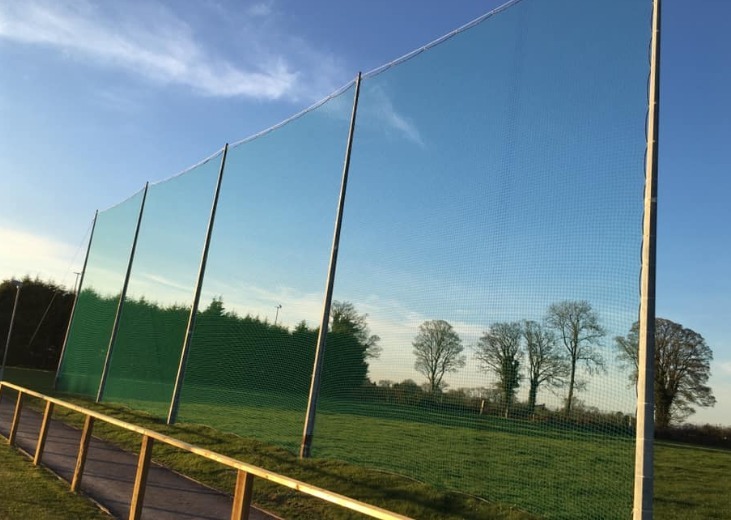 The new nets are up and look great! We would like to thank Joey Madden for his kind sponsorship of the genie boom machine hire to help us erect our new nets – it would have been an impossible task without it. We have plenty more work to do so if anyone would like to help with similar sponsorship it would be gratefully appreciated. Please contact any member of the committee. Please note changes to dates and times of some of these fixtures! 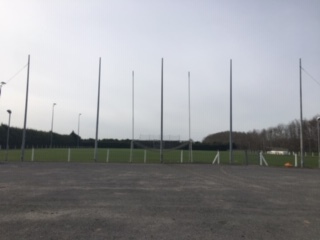 The old nets which protected the car park were removed last Saturday. They will be replaced with new nets over the next couple of days. 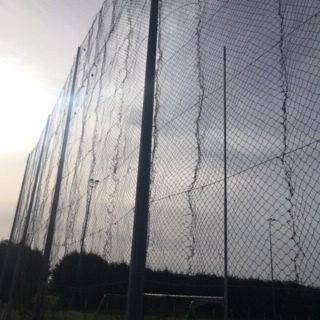 New nets will also be put up behind the near goals on the new pitch. Weather permitting, the U8 and U10 games will launch on Saturday 30th March. The first time slot is now 9am to 10.30 and the second is 11.30 to 1pm. 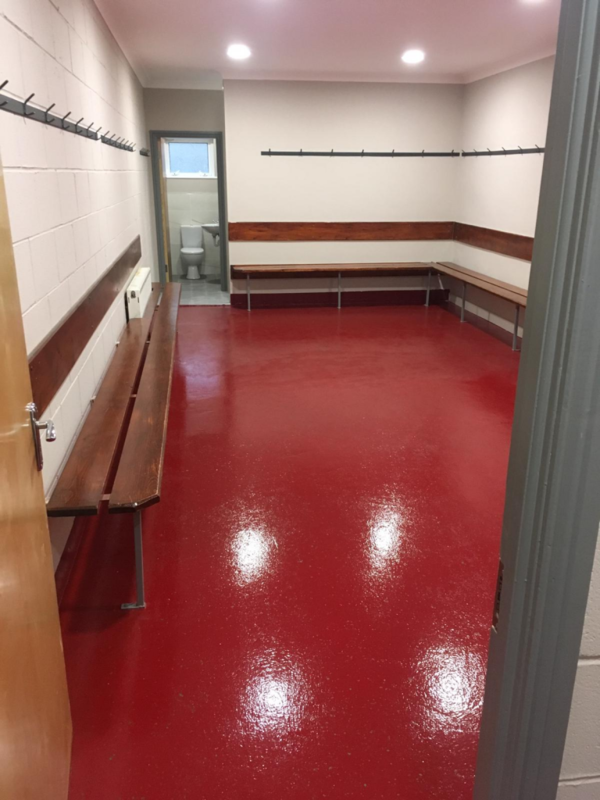 This is to allow everyone time to be prepared for Meath’s League final in Croke Park. Please ask your mentors to notify all persons attending to arrive early and that there will be a charge of €5 per car on the day. This money goes towards paying for the many GoGames referees that we will have on the day . Plans continue to be made for the big weekend – only just over four weeks left! Sponsorship cards are being distributed, if you are a team captain and you haven’t received yours yet, please contact any member of the committee or email pro.kiltale.meath@gaa.ie. 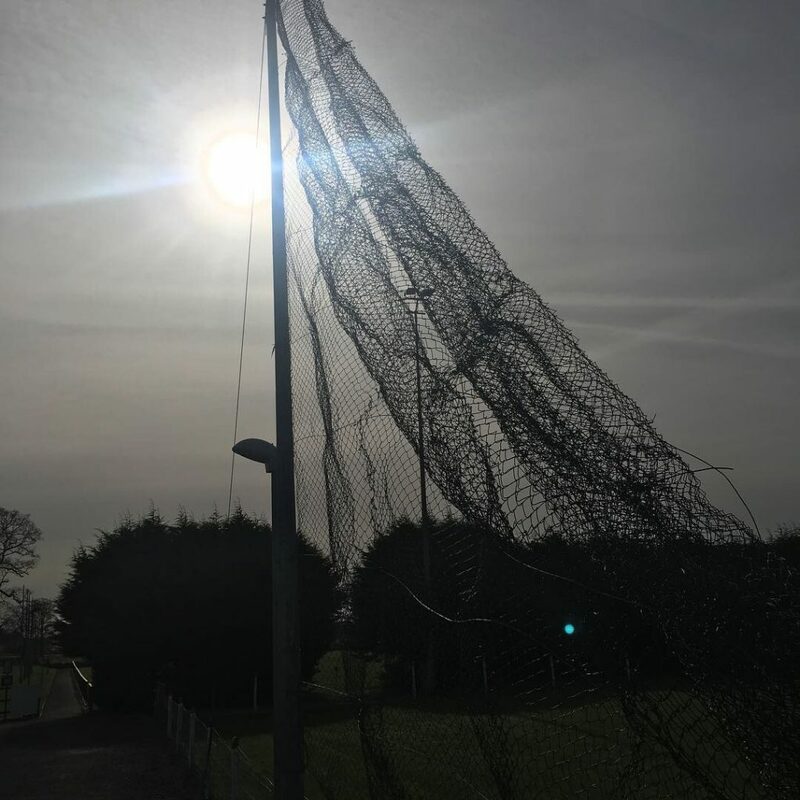 In preparation for new nets being put up behind the near-side goals on both pitches, the current nets protecting the car park will be removed this Saturday. 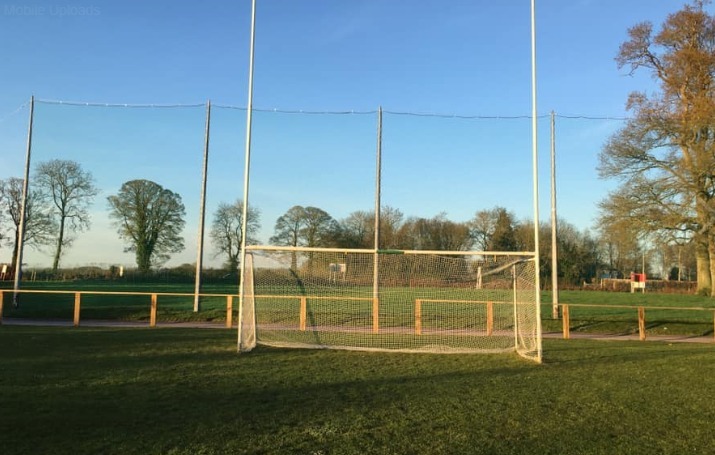 The new nets will be in place by the end of next week – but in the meantime. 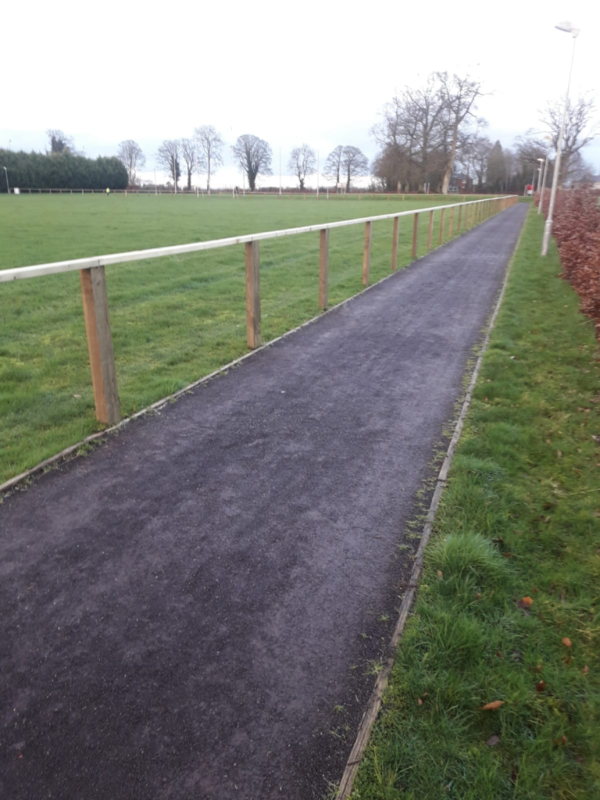 matches should be played on the new pitch for safety reasons. Plans continue to be made for the big weekend – only just over six weeks left! The draws for the 2019 championships have taken place – while the SHC groups were already fixed, we know now that we will begin our defence of the crown against Kildalkey. The intermediates will begin their campaign against Trim, in a group including Kilmessan, Kildalkey, Kilskyre-Moylagh and Rathmolyon. Kiltale Hurling Club will again this year be holding the ‘Walk & Talk’ Walkathon over the May Bank Holiday weekend. 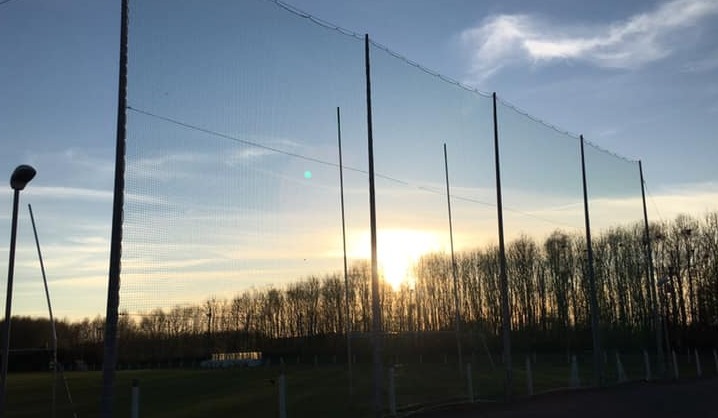 As in 2018, it will begin on Saturday 4th May at 7pm and end on Sunday 5th May at 7pm, with a function for all in the Clubhouse. We’ll be finalising Team Leaders in the next week or so, if you’re interested in putting your name forward please any committee member or email pro.kiltale.meath@gaa.ie with your details. Lotto: Won at last! Congratulations to the lucky winner. Kiltale Hurling Club & Camogie Club would like to offer its sympathy to the Lynch family on the bereavement of Mary Lynch. May she Rest In Peace. The new club committee for 2019 has been elected, and is available elsewhere on this site. The club would like to extend its severe thanks to Liz Phelan, who has stepped down as Secretary; Ann Gilsenan, who has departed as Vice Chairperson; and Janet Lenehan who has stepped down as a committee member. Their work and support to the club over their periods as officers is very much appreciated. The club would like to thank all those that attended and participated in the AGM on Friday night. 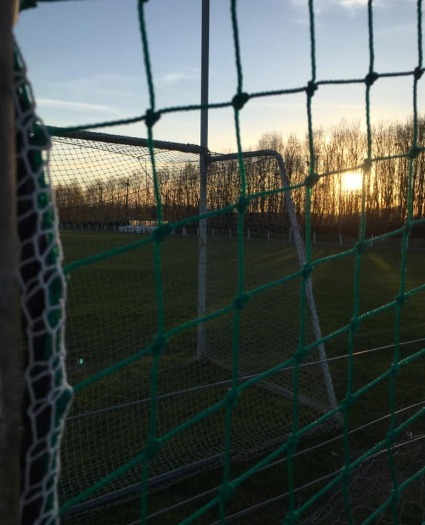 National GAA Club Draw: Tickets for the 2019 National Club Draw are now on sale. There are 20 great prizes to be won. Tickets cost €10 and can will be distributed to the Kiltale Hurling Club committee in the coming days. All money raised by the club STAYS with the club, so please be generous!